And Animation Explainer video helps you in creating that sort of memories in users mind if done properly. An animation Explainer video is not just a video. Consider it to be your sales executive pitching your product to its viewer in person. Explainer Video has become an absolute necessity for new businesses especially startups. Startups generally have a new concept/ idea which needs to be presented to its prospective users/ clients in an interesting manner and nothing works better than an animation explainer video. We at VidSaga.com (a global marketplace to hire right explainer video creator) have served more than 450 clients with their video requirements in the last 2 years. 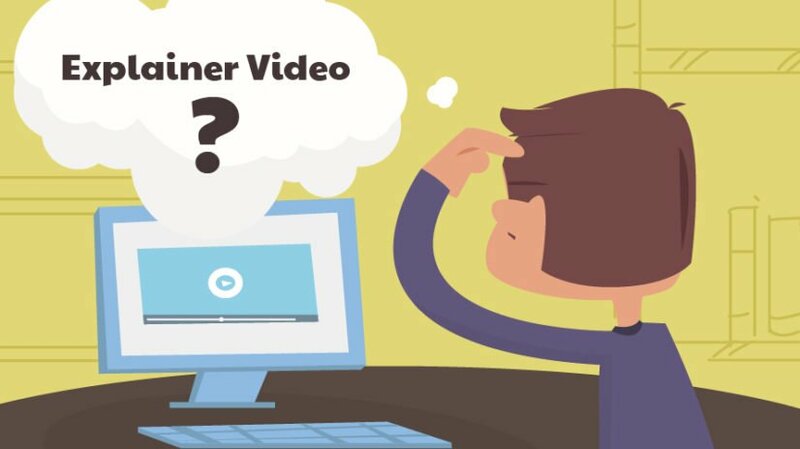 During this journey, we realized that first-time-clients have few queries in mind when they start looking for explainer video makers. So we decided to share this knowledge and make their life easy. I am sure, you do not have any further question after reading this. The process starts with writing a good script. Concept/ Script is the king in any video. The very idea of the video is to explain more in less and that’s where good script writing is an absolute necessity. An ideal script should be of 150 to 200 words and not more than 250 words. Spend some 3-4 days on the script, have some 2-3 iterations and then finalize it. Once the script is locked, it is very difficult to change a single word from it. Once the script is finalized, it goes into production where animator creates an animation around it. Normally it takes 7 to 10 days to create the first draft of the video. What is the cost of creating explainer video in India? Duration of Animation – In animation videos, explainer video creators have to create visuals for every second. So more the duration, more the effort and hence more the cost. Type and Quality Voice over – US/UK accent voiceover costs more than Indian accent voice over. Also, a professional VO artist will cost more than the amateur one. Your maximum budget – Do some market research, figure out a maximum budget which you can spend and try to find the best man for the job to produce the best possible quality. Do not just settle for the lowest price. What qualities to look for in Explainer video creators or video producing company? Creativity – Creating an explainer video is a creative activity and be it your biggest filter. You can check video maker’s previous work to gauge that. Professionalism – This is the most underrated factor while selecting a video maker but a very important one. Many times companies make the mistake of going for the cheapest option and start suffering because of unprofessional attitude of video maker. Delivering on time, quality promised and proper communication are the criteria not to be taken lightly. Share in all relevant FB groups – Once you post your video on facebook or youtube, share the video on all FB groups where your target users are interacting. If you are also planning to hire a video creator to create a video easily, quickly and in right price. Please submit video requirement- here.